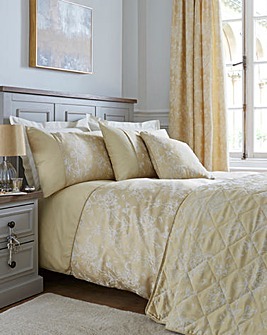 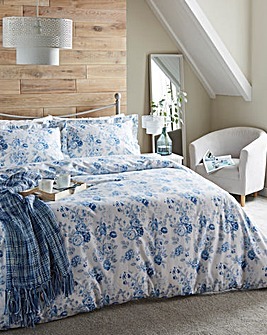 Tuck yourself into our beautiful bedding. 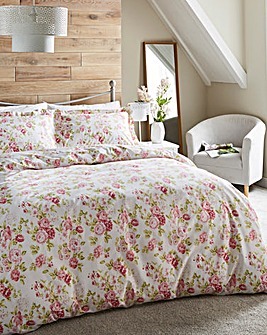 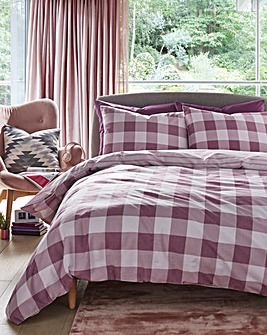 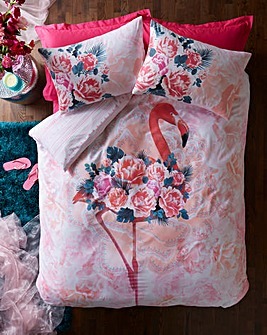 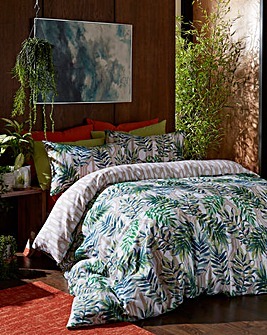 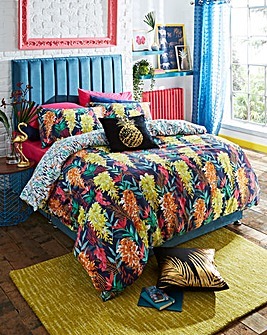 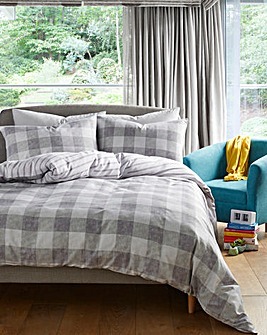 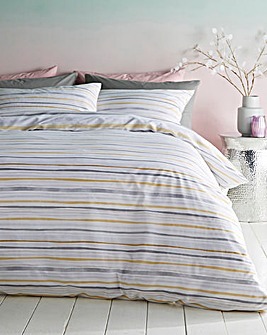 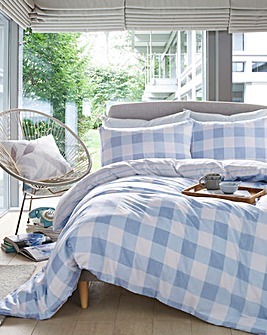 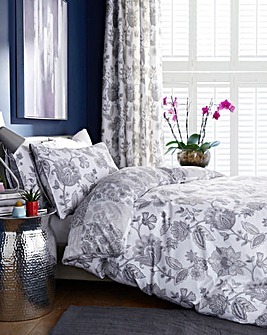 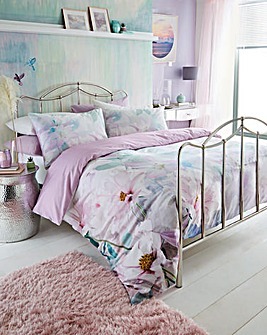 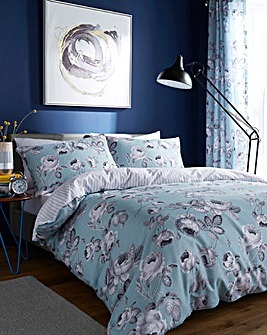 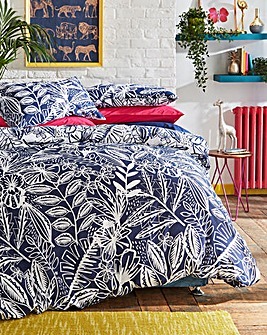 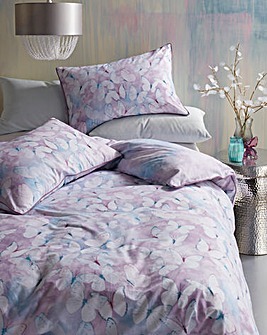 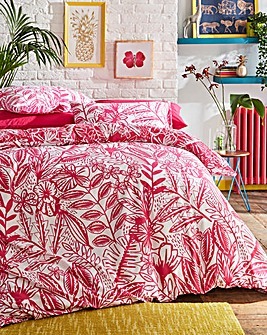 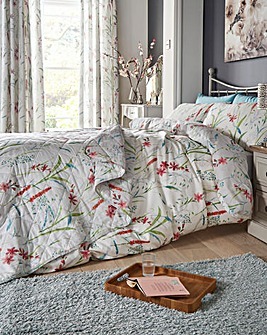 Update your essentials like duvets and pillows or brighten up your room with a new bedding set. 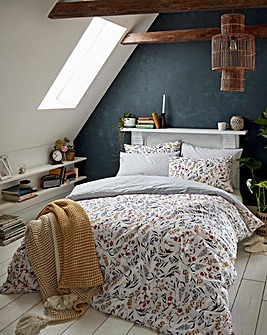 Browse plenty of colours, patterns and textures to suit your preference, from summer-ready florals to statement designs.